A DOG died after its lead became trapped in a train door and it was dragged along the platform and into a tunnel. 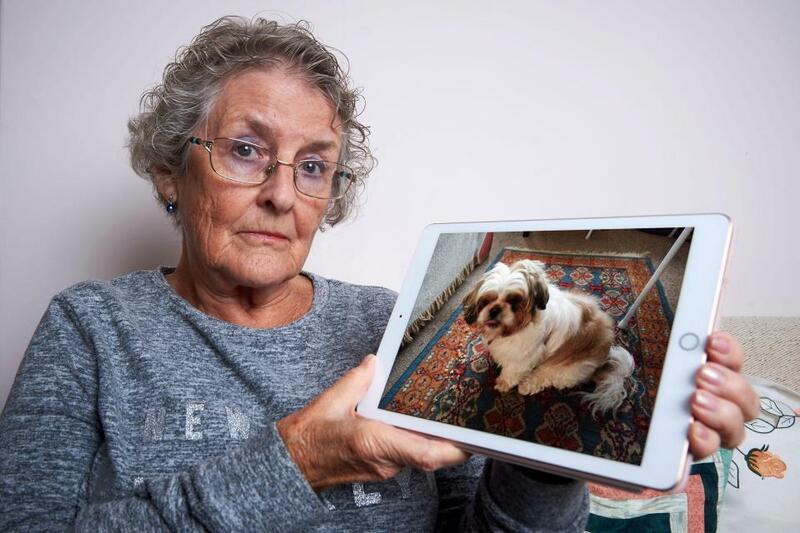 Owner Rose Barry, 75, boarded a train at Elstree and Borehamwood Station, Herts with Jonty her eight-year-old Shih Tzu on Friday to visit her daughter in London. 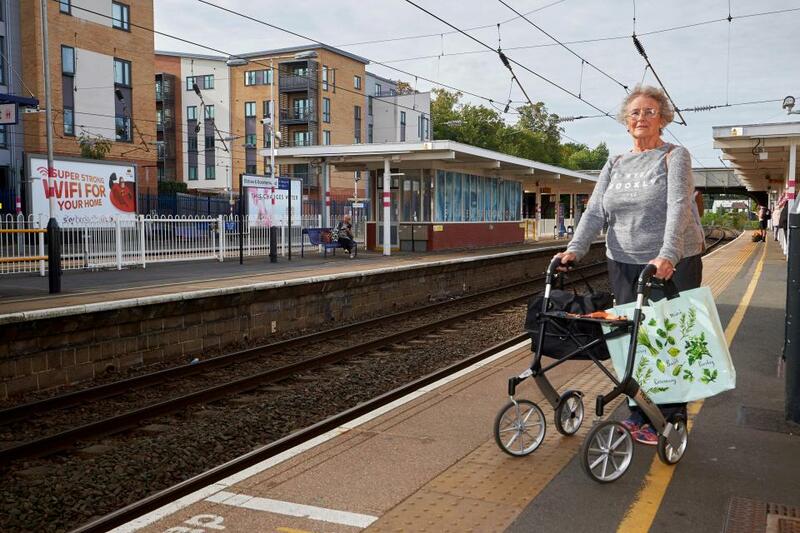 Rose, a disabled former nurse who cannot walk long distances, said nobody helped as she struggled to load her luggage and walker onto the train. She then claims the doors closed on Jonty’s head while she was still on the platform. Screaming for help, Rose watched in horror as Jonty was dragged away along the platform and onto the tracks by the train. When Jonty got trapped, Rose desperately tried to grab the attention of other train passengers or wardens. “I immediately started screaming and hammering on the doors. I could see Jonty dangling from the carriage into the gap between the platform and the rails. After the tragedy, Network Rail and Thameslink returned Jonty’s body to Rose, who was able to bury her treasured companion in her garden. 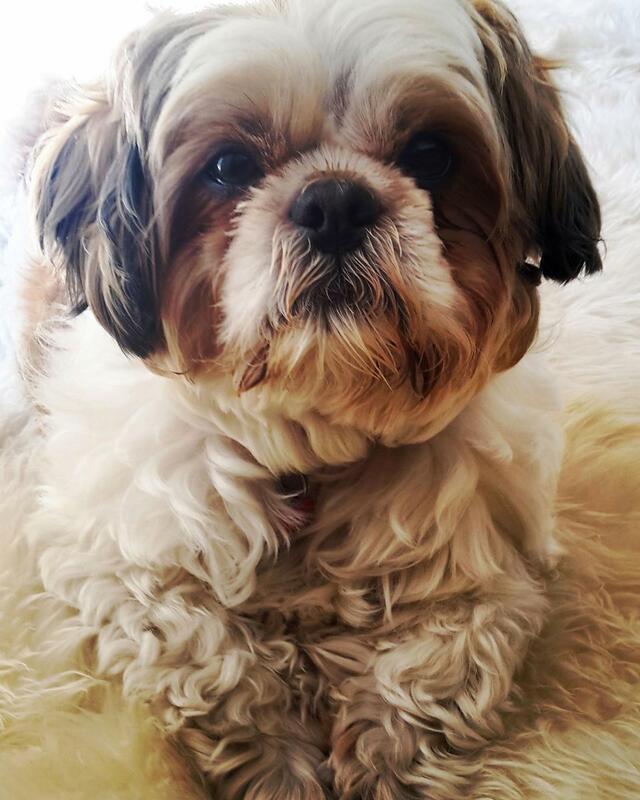 “Jonty was my first dog and he was exactly what I wanted in a dog, he was so easy to look after. “We loved going for walks – everybody loved him, he was such a friendly and loving pet. “I am so angry my dearest little dog, my companion, was caught up in this.